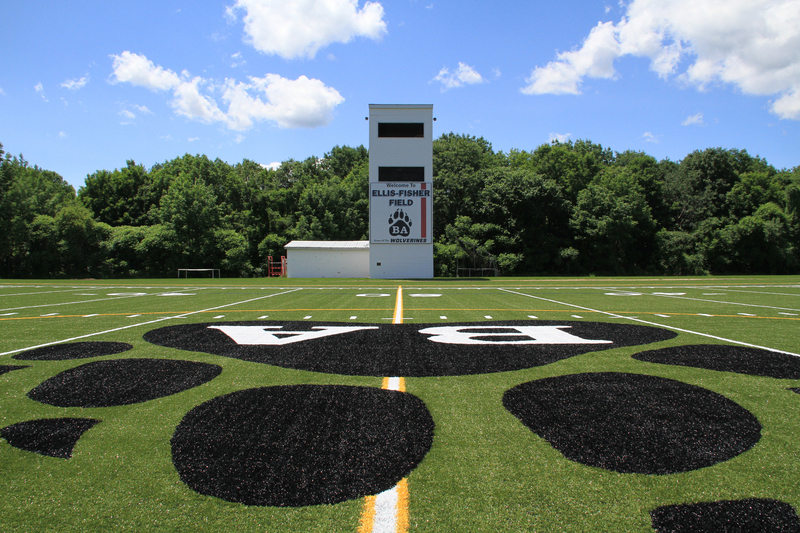 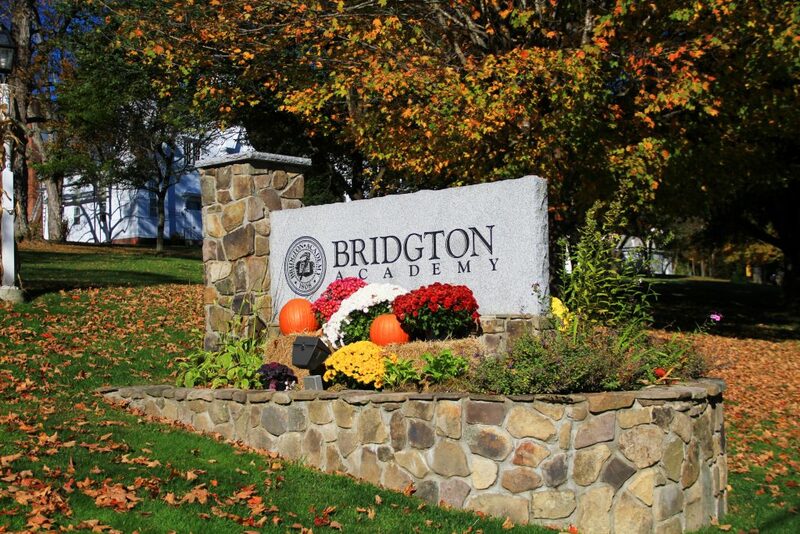 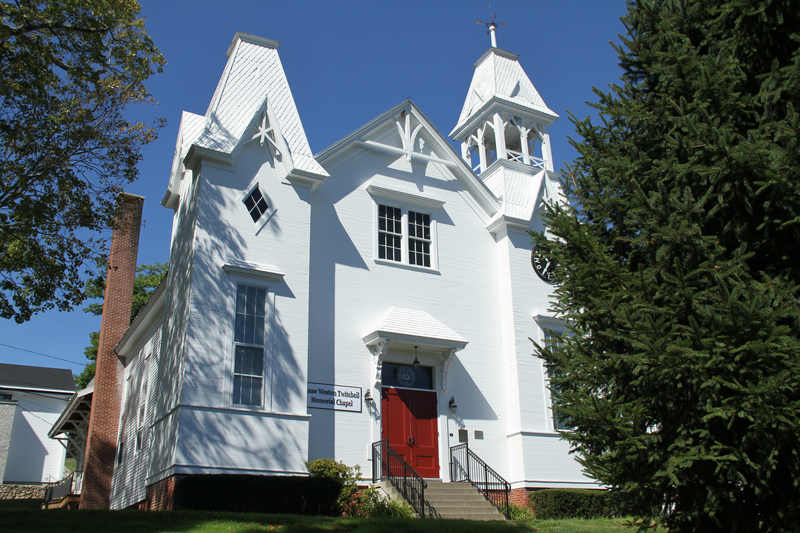 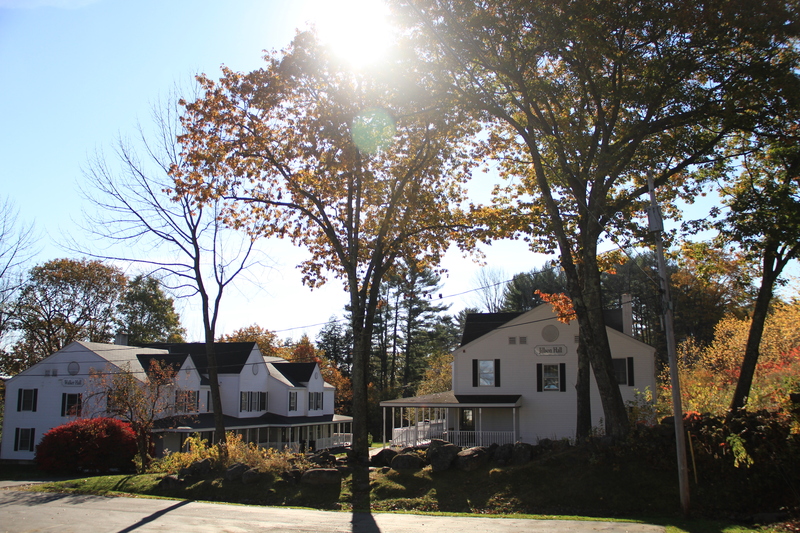 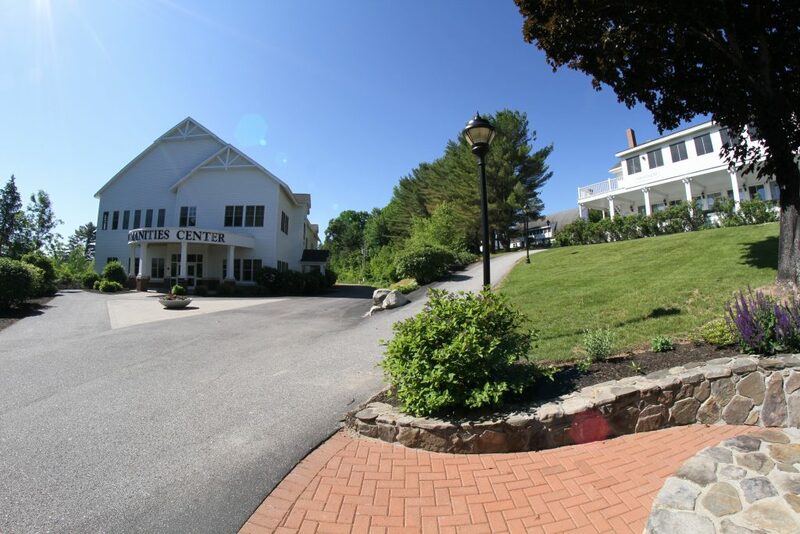 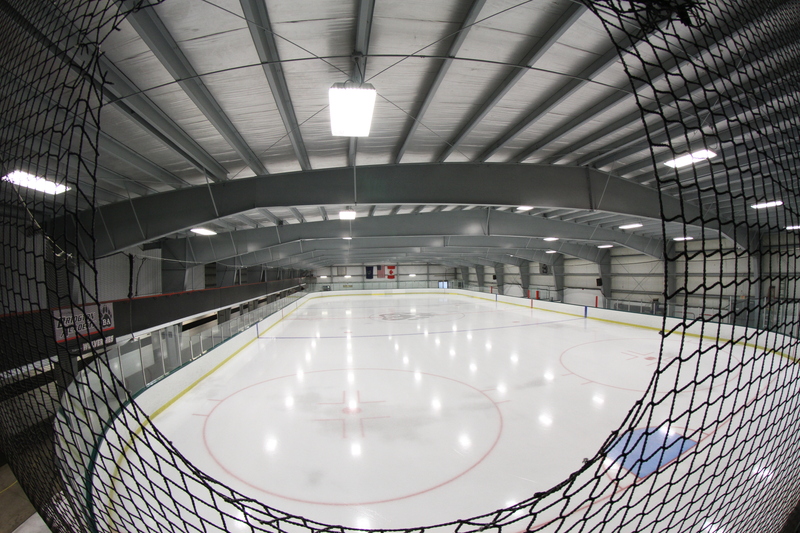 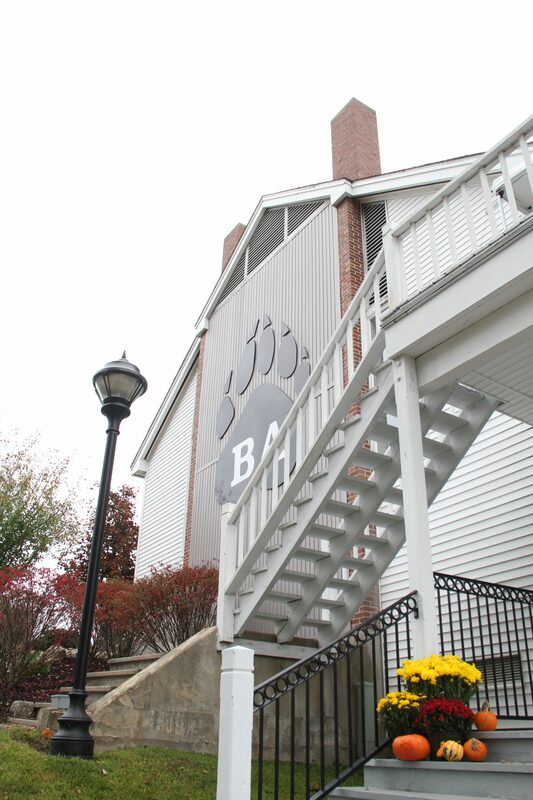 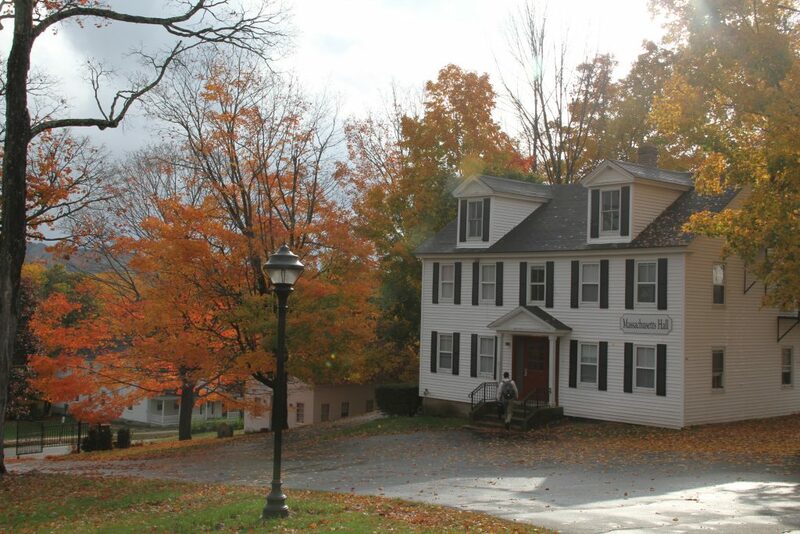 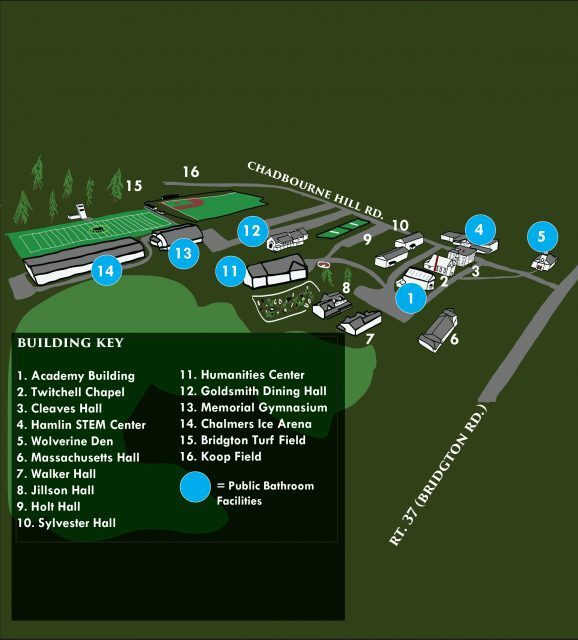 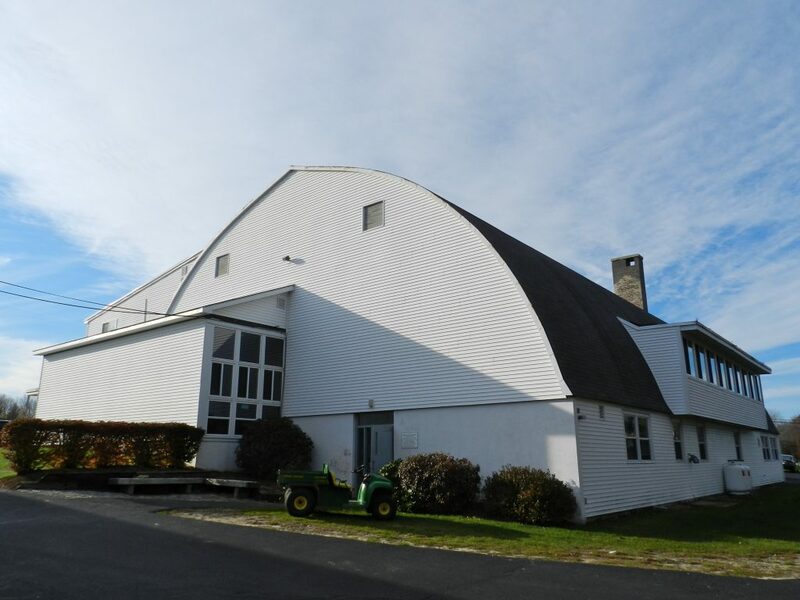 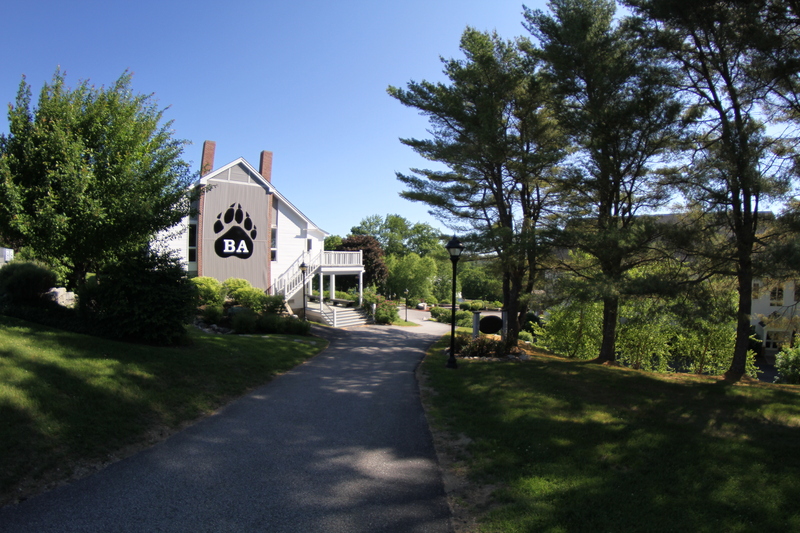 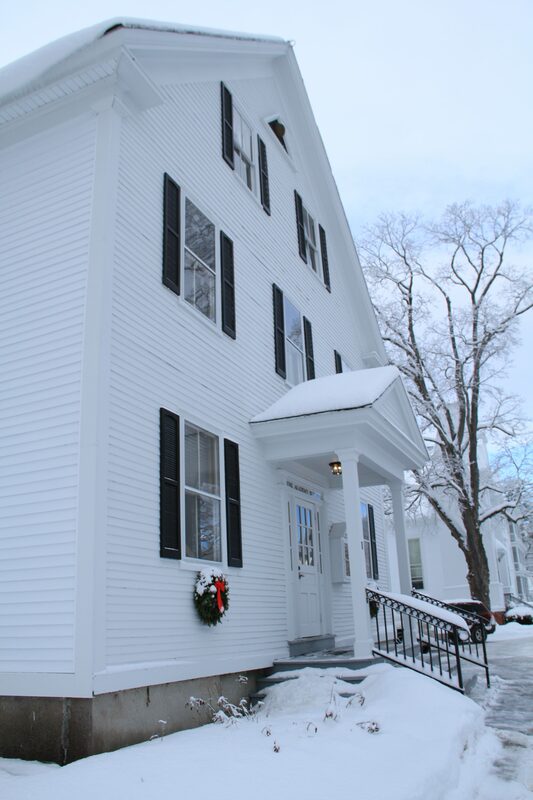 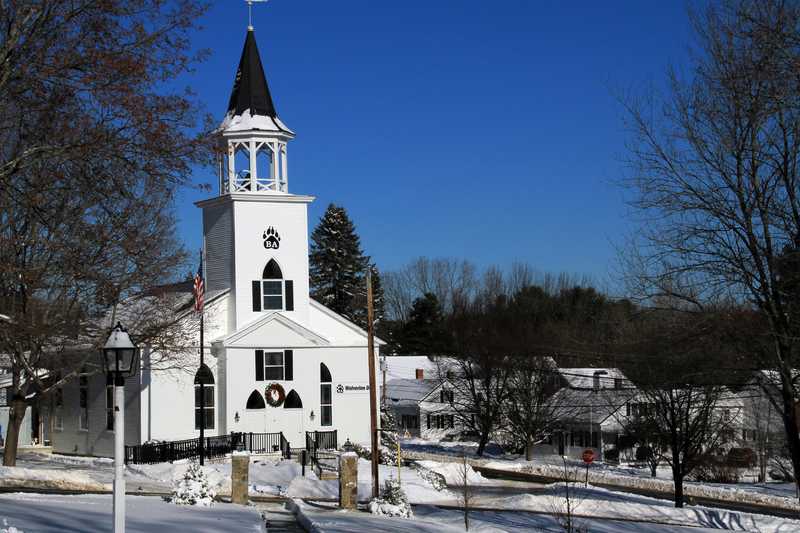 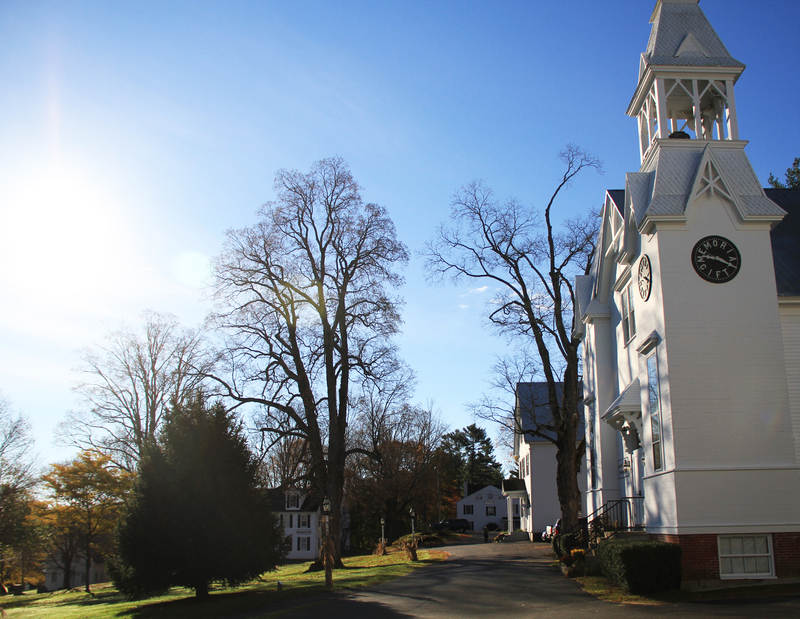 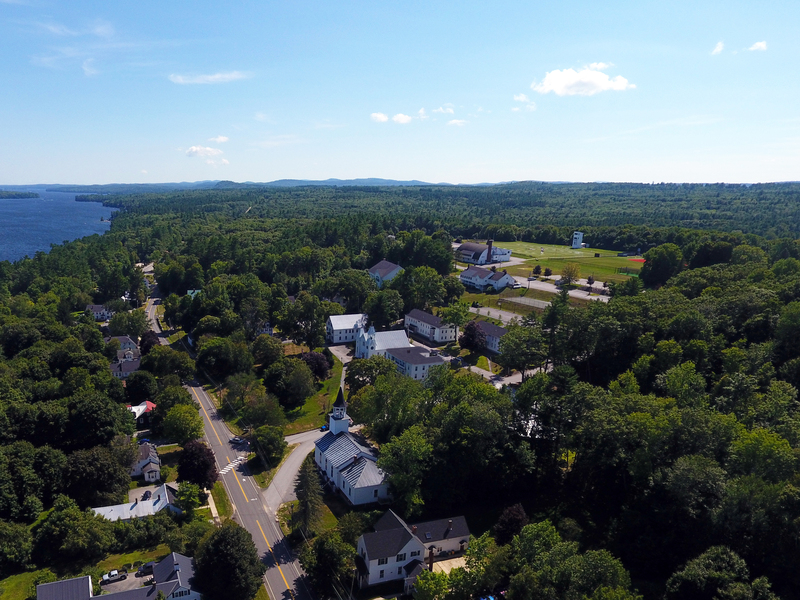 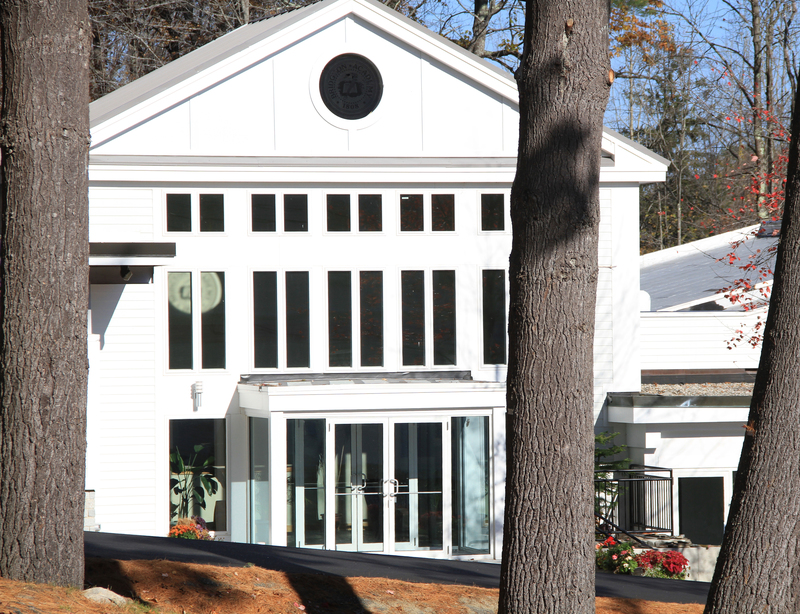 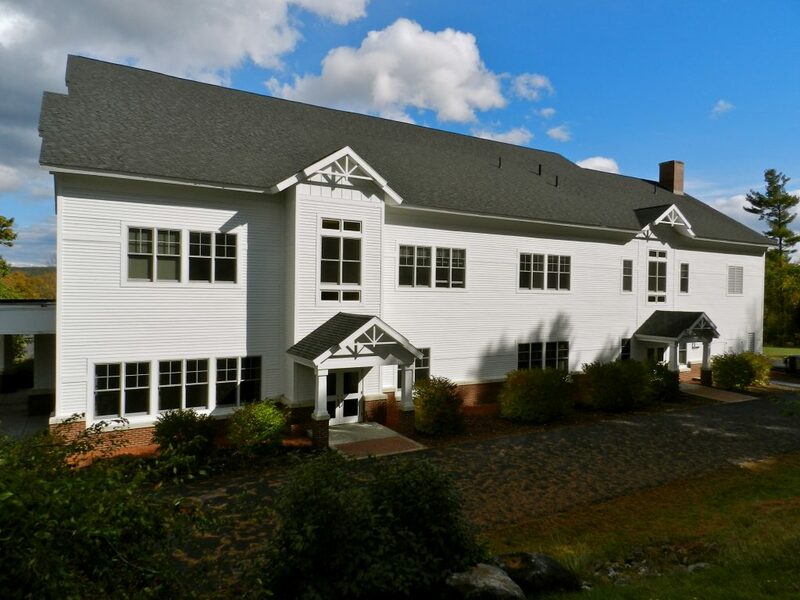 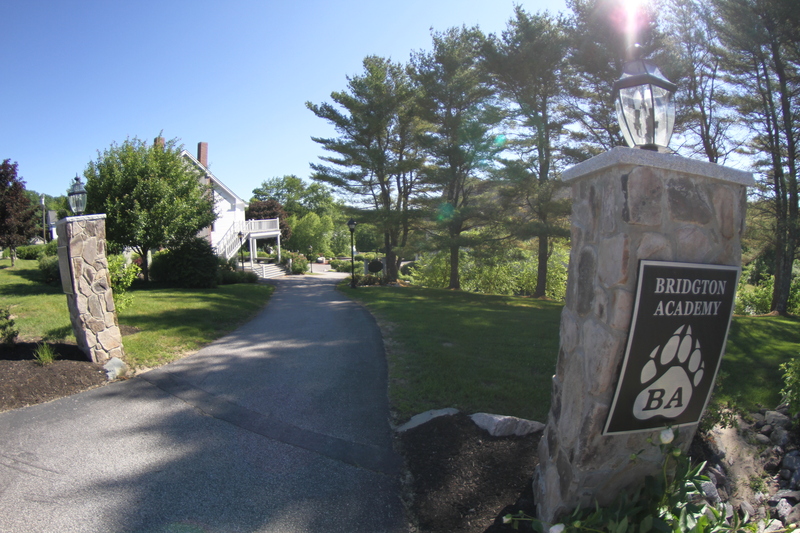 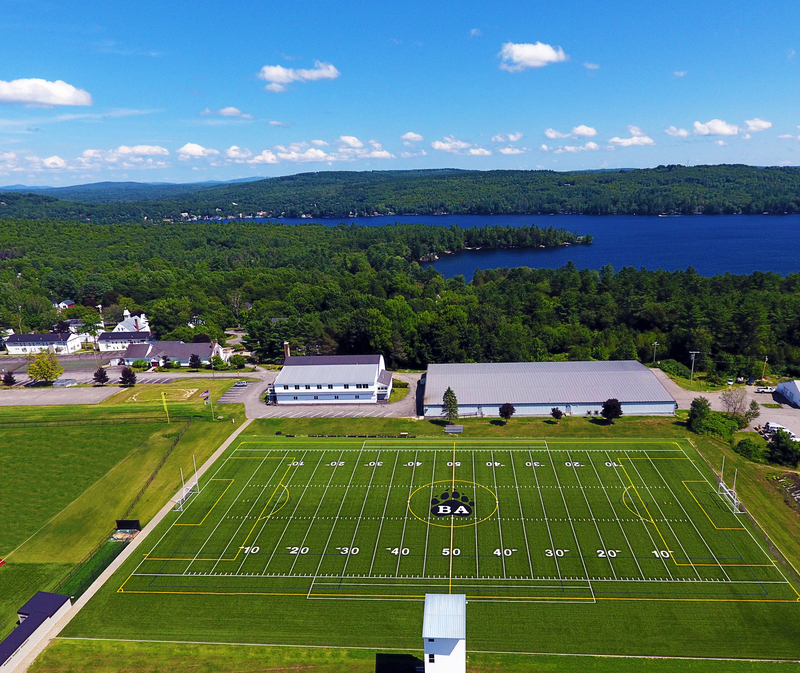 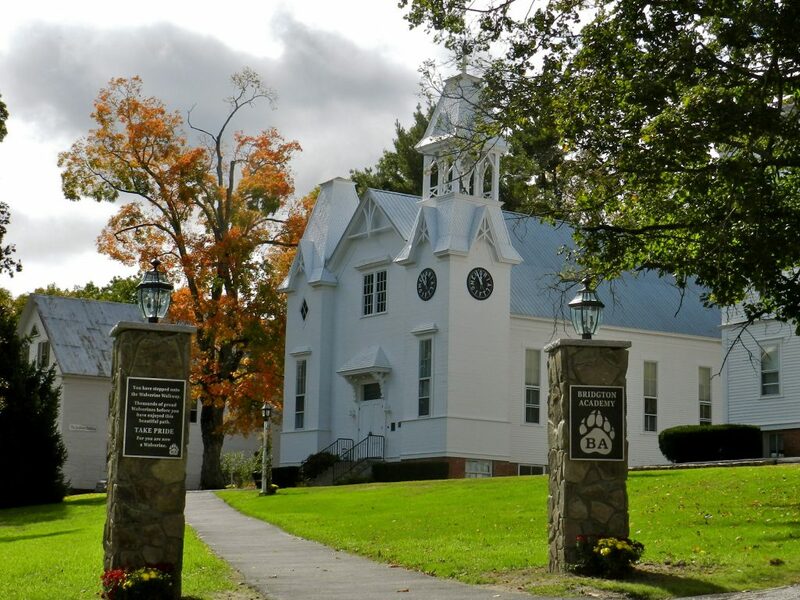 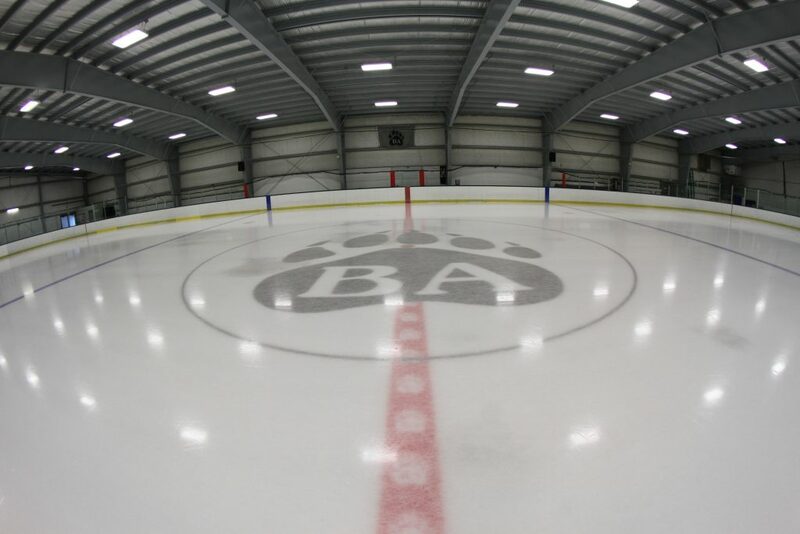 Bridgton Academy’s campus is nestled at the northern tip of the 11-mile Long Lake in the heart of Maine’s Lakes Region and at the foothills of the White Mountains. 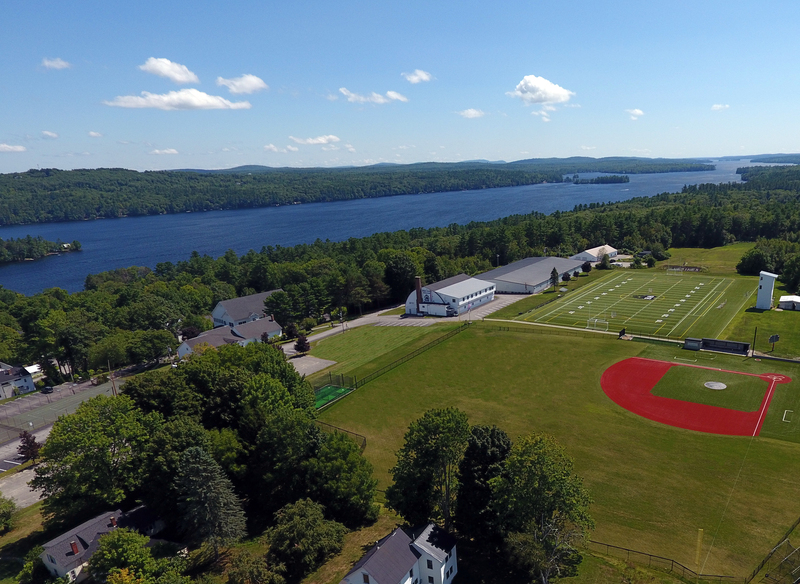 Our 55-acre campus hosts 209 years of history alongside sparkling new facilities, as well as stunning views of the surrounding areas. 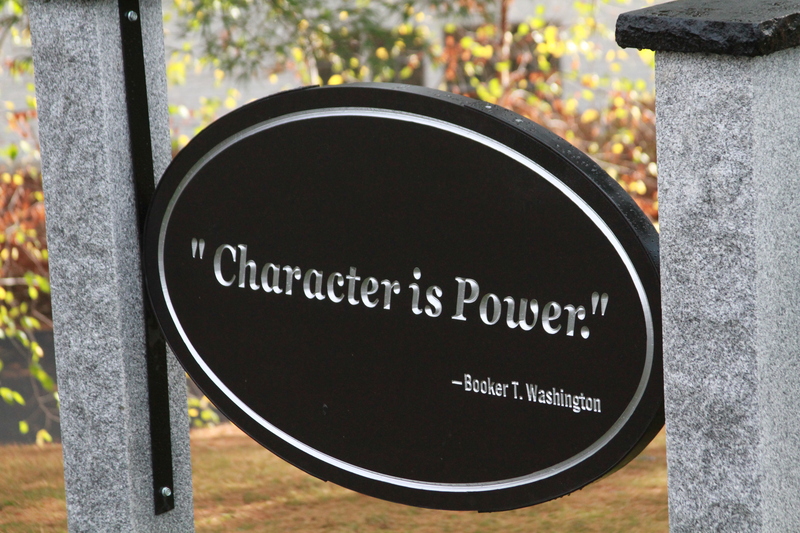 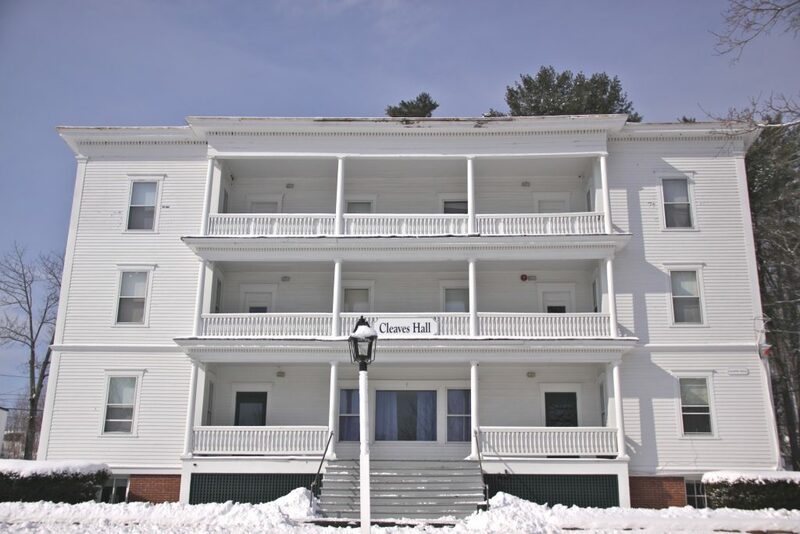 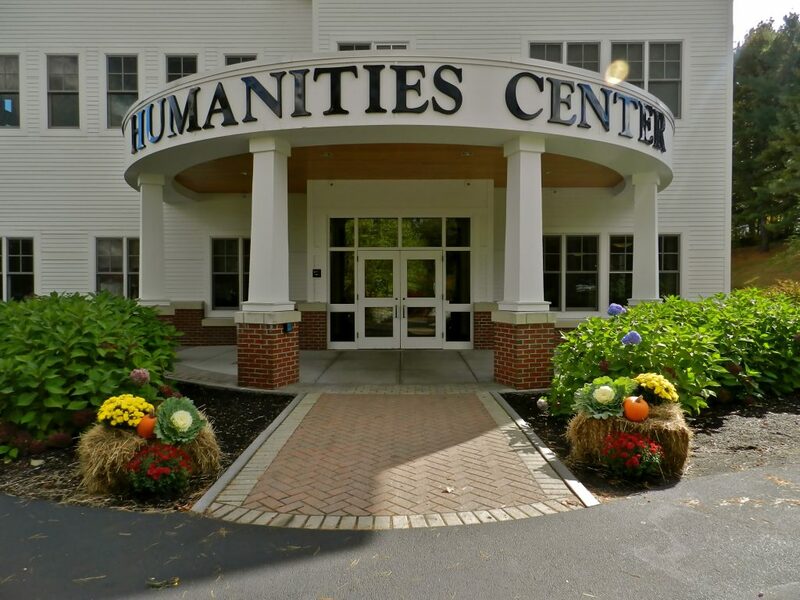 Here on Chadbourne Hill, the historic meets the cutting edge, and we build success stories. Click on an image below to see the full-size version.